Bristol has always stood out from the crowd as a fiercely independent and constantly evolving city. It understands the value of ‘local’ but remains open and inclusive to new people, cultures and scenes. It is not, therefore, surprising that Bristol has embraced the new wave of UK beer; a forward thinking industry that thrives on change, innovation and diversity. The rise of the UK independent beer scene continues unabated and Bristol is proud to play a major part in its success. 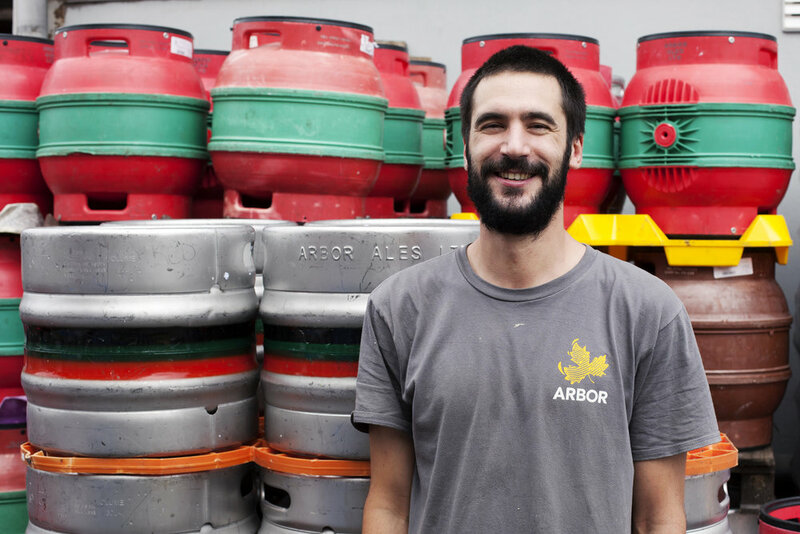 BRISTOL BEER WEEK celebrates the wonderful people at the core of the Bristol beer scene, home to some of the country's most lauded small breweries and independent establishments. BRISTOL BEER WEEK is now in its fifth year and we are proud to remain an independent organisation, run by volunteers, for the benefit of our local beer community. Yes @BBC6Music Steve Lamacq. Crashland - Standard Love Affair. Bristol loves you! Well I do anyway.